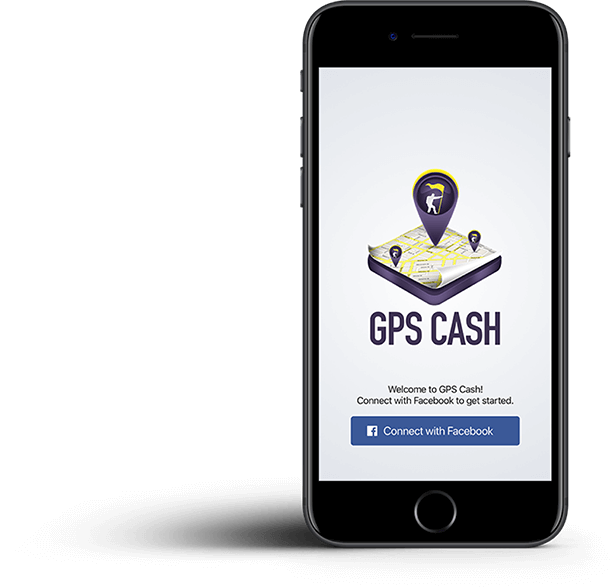 A unique and fun-filled real-world adventure, GPS Cash presents its users with weekly opportunities to win prizes for their participation. Race to be the first one in real-life at the finish line to win cash and prizes. GPS Cash merges the elements of a scavenger hunt with a foot-race. Use your mobile phone to find the next destination nearest to you and race over there as fast as you can. If you are one of the first to arrive, you will win prizes sponsored by the destination itself. A live map will show you destinations as they are announced. You can monitor the map to see when something appears, or pay a little extra to get a notification when a new event is announced. The choice is up to you. The map will show a pin on the destination, its address and the time you have remaining to get there. Each destination sponsoring an event will be giving out awards to the people visiting the location. The awards will be listed on the event's page and can be unique to the destination or the event. 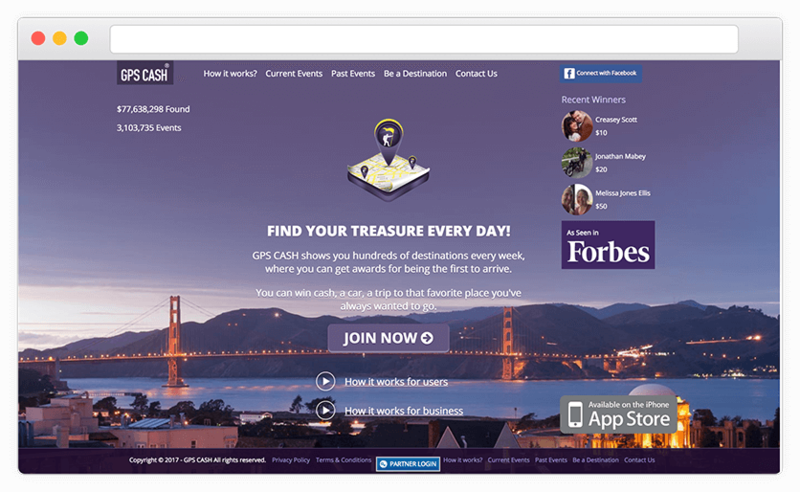 Users visiting a destination will be checking-in to claim their prize, and spreading the word on social media. 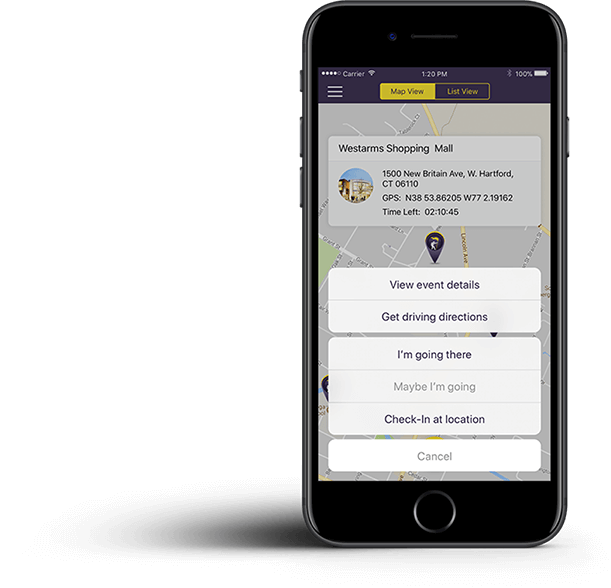 Similarly, people will be able to RSVP to upcoming events to form groups with friends and make it an afternoon or weekend activity, thus driving more foot-traffic to destinations. 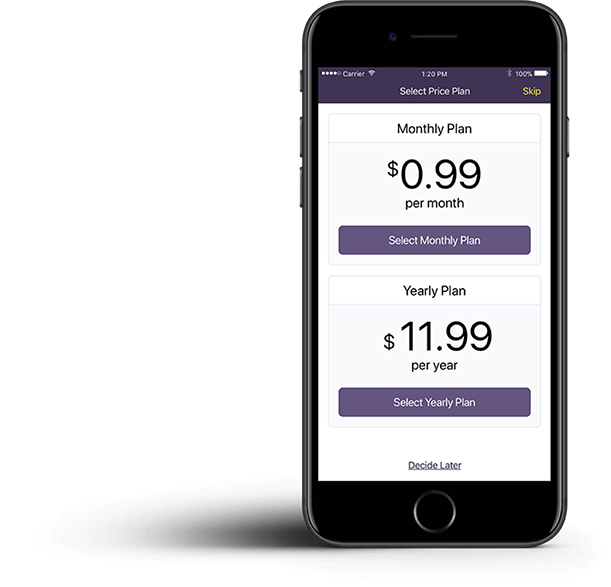 The application is monetized through in-app purchases which allow users to subscribe to a monthly payment, allowing them advantages such as 30-minute head-starts, notifications on new-events and more. A robust admin panel allows the application moderators the ability to create & manage events, destinations, awards, users, and much more. 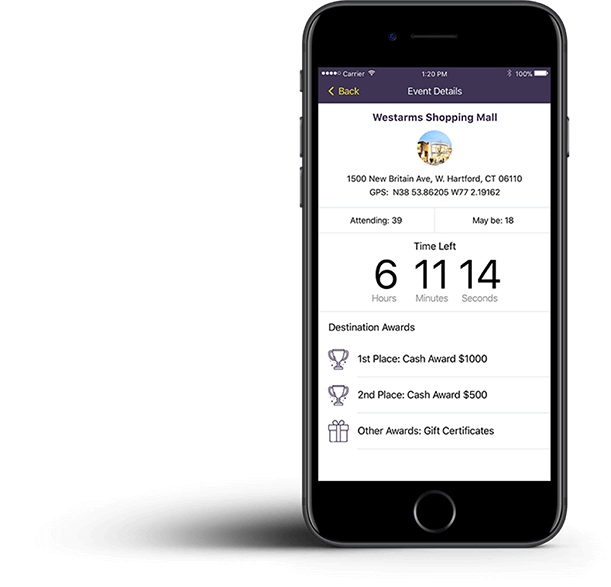 GPS Cash has already held thousands of events to great success and with the latest 2.0 re-vamp of the application, we've added a host of new features that the users are absolutely loving. With ARKit integration and much more on the horizon, we look forward to continually evolving this fantastic product for years to come.